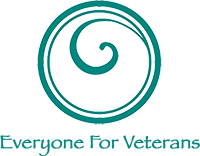 Please join us in honoring and acknowledging veterans this Veterans Day. 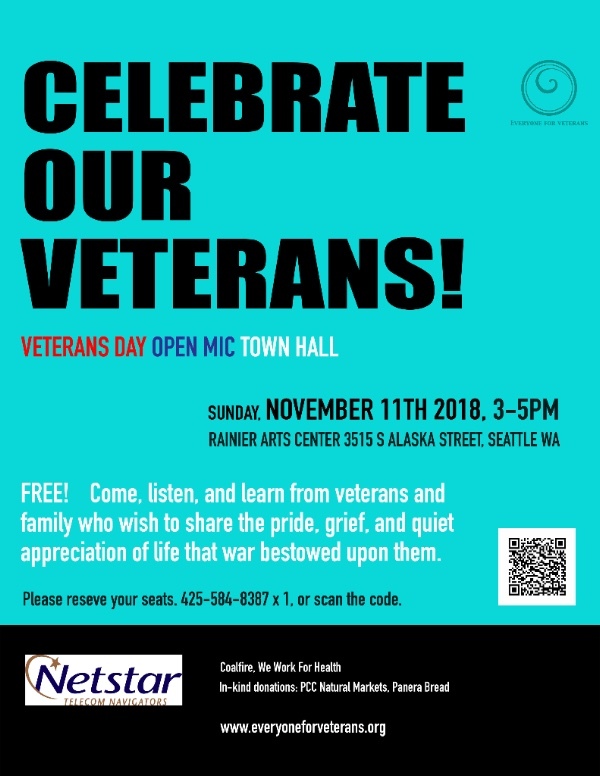 This is a free event where veterans and their families share their stories of combat deployment and readjustment at home and the public can listen and learn. Invitation link here.